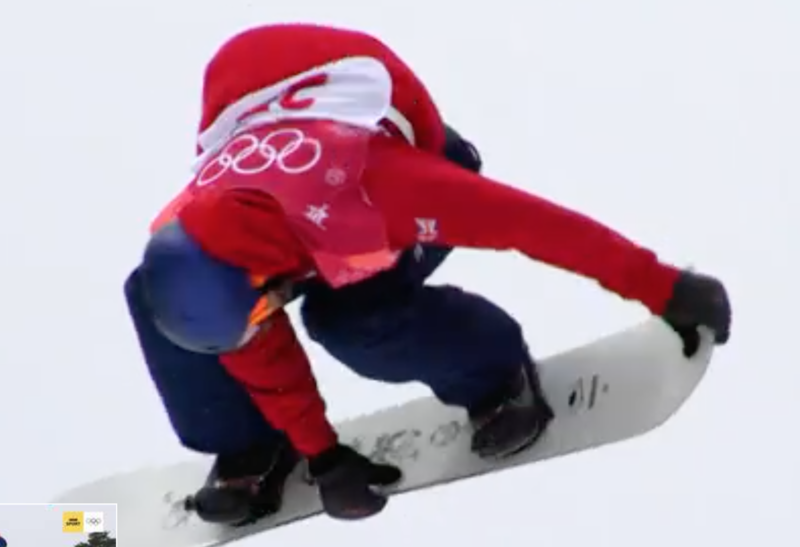 I just loved the Winter Olympics especially the Big Air final – the passion and the fear! Launching into space – releasing into power. The cross country skiing reminded me of my time in Finland where I went skiing in Lapland on hickory skis. Mass ski cross and half pipe snowboarding. That sense of freedom, lightness and space demands total visual awareness, the ability to think on your feet and release into movement seamlessly. And to enjoy the whole experience – and all the competitors were having a load of fun. YEES. Wow. That’s what we are all about – find out how with me on 3rd March. Click on the link below.